(3) Bio-Culture R&D facilities funded through patents and copyrights of new procedures and technologies regarding econ-enviro friendly energy production. Capital costs of each 30-Mwe Trigeneration Facility is $150 Million; producing 300 full-time jobs; harnessing carbon transfer credits; securing $2-Billion energy resource base; and, securing long energy production term purchase agreements; net rate of return forecasts approved by provincial contracting parties average 12-18%; capital costs are paid out within less than 10 years. Original Fund (securing MOU / AIP / Contracts cost = $500,000 per project). And, finally, as a closed-loop site; hosting 30,000 peoples per project; there is an international holistic healing institute (IHHI) (modern era hospital) to provide care and nurturing for international medical tourists. The 30,000 units IHHI are capitalized through the immigration investment portfolios @ $300,000 per unit; where each investor recovers their unit purchase when they vend their property into the IHHI Trust Fund. Immigration is a core mission of the CDC Group agenda; rationalizing - as most nations have today - that the significant aging population base will see a Communications transition of 20 - 25% citizenry through demise. Stabilizing the Canadian nation GDP is the central CDC Group mission; while being a fulcrum in evolving from fossil fuel dependence; and, into the sustainable energy resource and production that CDC Group has been advocating since 1960 in recognition of extreme climate change impacts that will forecast migration as the next global wide ice age unfolds : THIS IS THE TIPPING POINT. 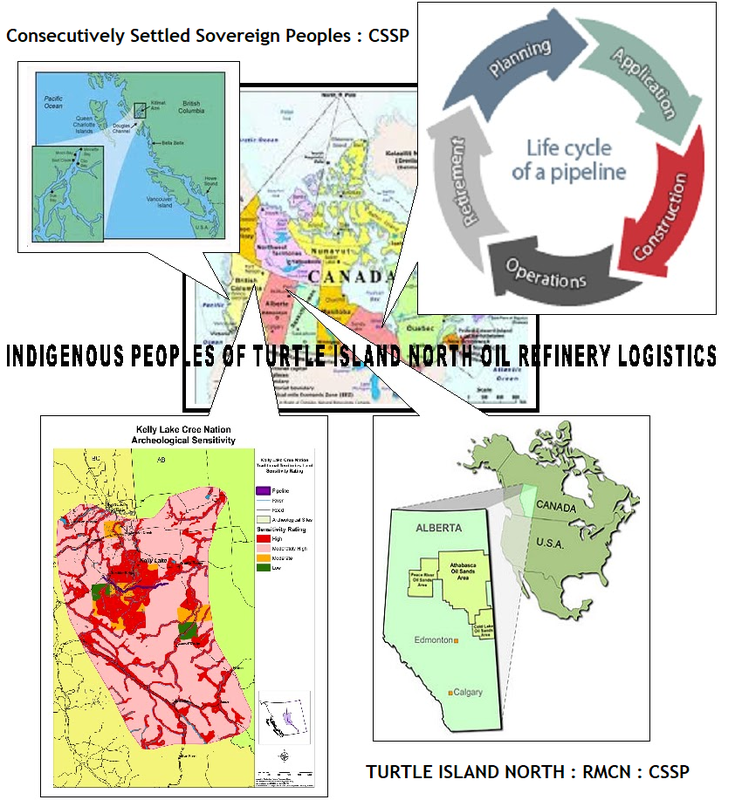 It is through this Rocky Mountain Cree Nation / Kelly Lake Cree Nation CDC Group portal that the target base of 25% of Canada's land mass will be secured; wherein, CDC Group will produce electric power equal to the Canada national total; providing a viable leverage for stabilizing the impact that CH4 has upon the depletion of the ozone layer (carbon capture credits are valued at 20 times greater than CO2 credits); and, the energy base (25% of Canada's 10 million km sq.) is 50% cellulose; and, 90% fresh water. 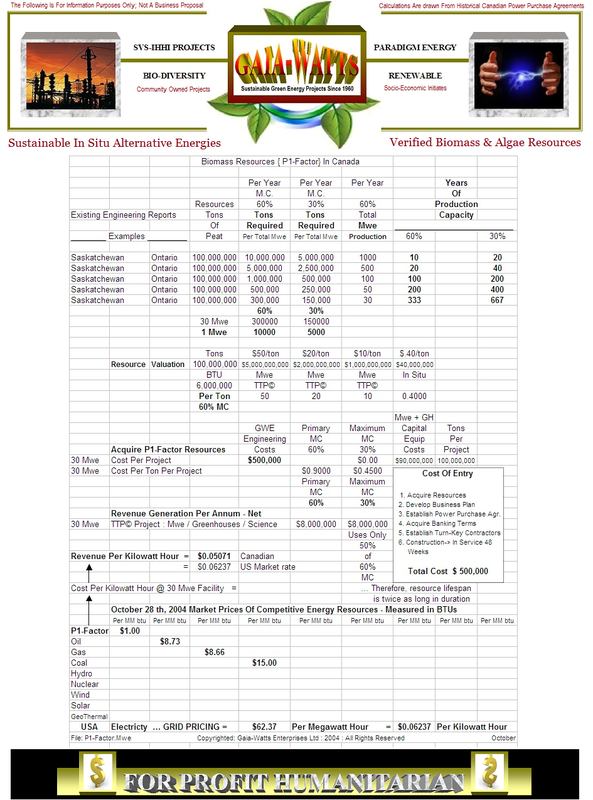 CDC possesses legal authorization through the RMCN/KLCN governance to proceed to develop their 10 million acres; including the 25% green energy P1-Factor base (again, originally inventories by Canada in 1925). COPYRIGHTED : 2018 : INCgv : SVSIHHI : In Truth We TRust Since Time Began. Awesome Inc. theme. Powered by Blogger.